It is now quite an easy task to get a lot of information from surfing the internet, but did you know that the internet also gathers a lot of information from you with each session you spend surfing the internet? Knowing that companies use trackers to monitor your web browsing data and sell them to third-party organizations, which then makes use of these information to create targeted ads is definitely not a comforting act. 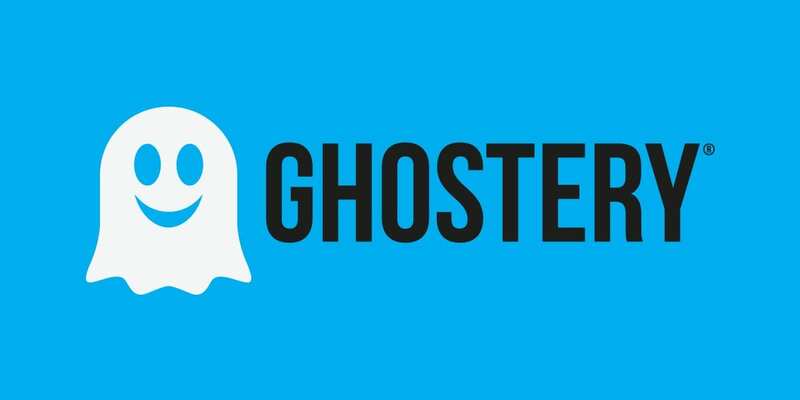 This is where “Ghostery”, our featured app of the week comes in. Ghostery is a privacy and security-related browser extension and mobile browser application. It functions as an ad blocking tool- as one of the primary pillars of the service is user privacy, providing a faster, safer and smarter browsing and also at the same time ensuring that users’ right to it online, in every page that one opens and every click that one makes. Since there are certain websites that thrive on ad revenue, Ghostery smartly designed their tool to give users granular control over which ads and trackers to block. Moreover, with their GhostRank feature, you can continue to support these websites, as the tool gathers information on the ads that you permit and block, giving them an idea which ads will work and has a lesser chance of being blocked (while keeping your data anonymous, of course). Ghostery basically is a free extension tool offered for web browsers, specifically Google Chrome, Mozilla Firefox, Opera, Safari, and Microsoft Edge. If you want to employ the tool into your mobile device, you can download the mobile browser, or an extension for Firefox mobile browser from the Google Playstore, Amazon App Store, or the Apple App Store. Happy safe browsing and internet surfing with Ghostery.